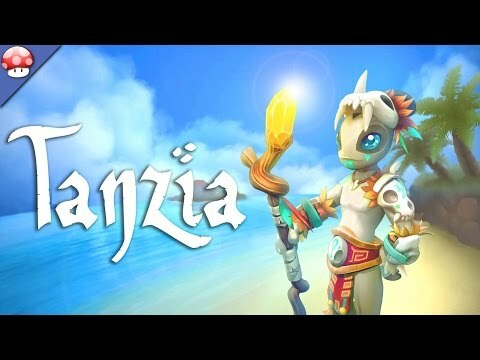 This is not a drill, TANZIA IS OUT! Make sure to update your game, and if you played before during Early Access please start a new game. We changed a lot of things that might break old savegames. Join our Discord if you want to chat with us[discord.gg], we'll be there all day today! 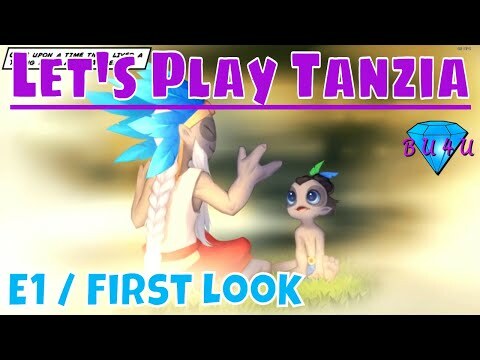 Thank you everyone, we can't wait to hear what you think of the full version of Tanzia! So many spells ..... to littl- not enough buttons? After 2 years in Early Access (and over 5 years of development time! 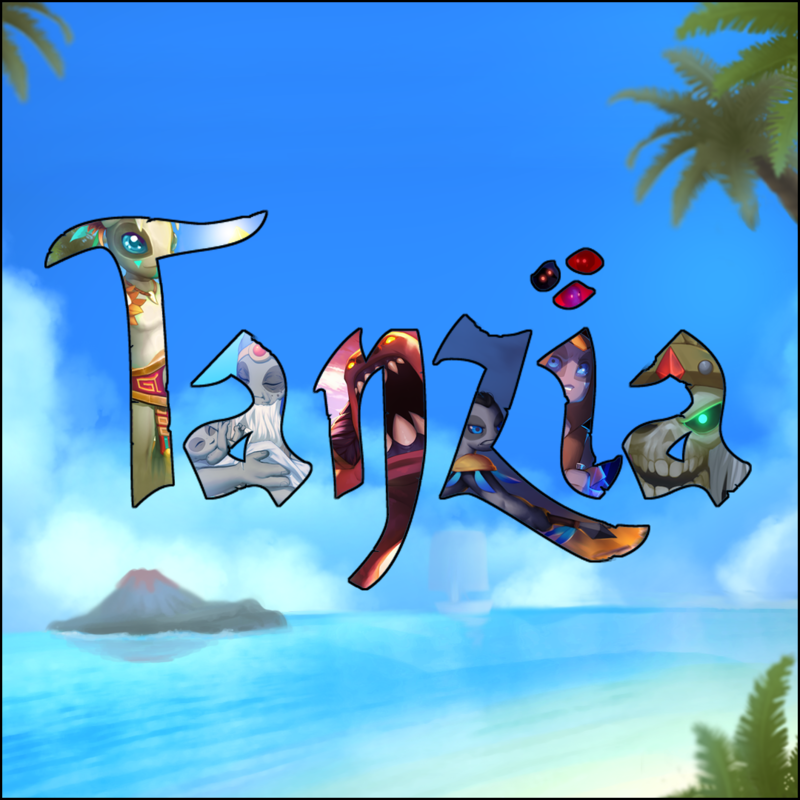 ), we're finally ready to release Tanzia, IN A WEEK! March 28th is the day! 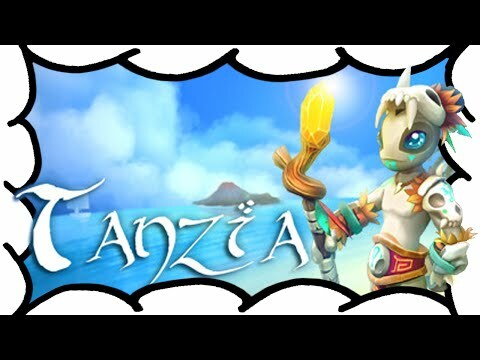 Since April 2017 when Tanzia was released in Early Access (and also later on Nintendo Switch), we listened to our players –to those who loved the game, and especially to those who hated it. So the players who loved the old systems will now have a lot of new things to discover and master, and those who dismissed it then can now give it a fresh look, and hopefully change their minds. Those who already own the game can try the beta on Steam and check out the new content right now. On March 28th the full game will unlock for everyone! We're also working on updating the Switch build with all this new content and also the localizations. We want to thank everyone who supported us during this long development time, all the people who made LetsPlays of the beta/EA builds, those who after all this time still asks us regularly how the game is doing, and all the friends we made along the way! Controls are bad. 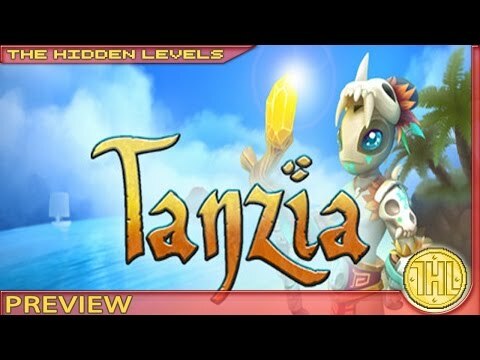 This game is nicely built patterned after PS1-games like Spyro, Megaman, etc. But they had intuitive controls. Therefore, in this game, poor and hard to manage controls are unforgivable.